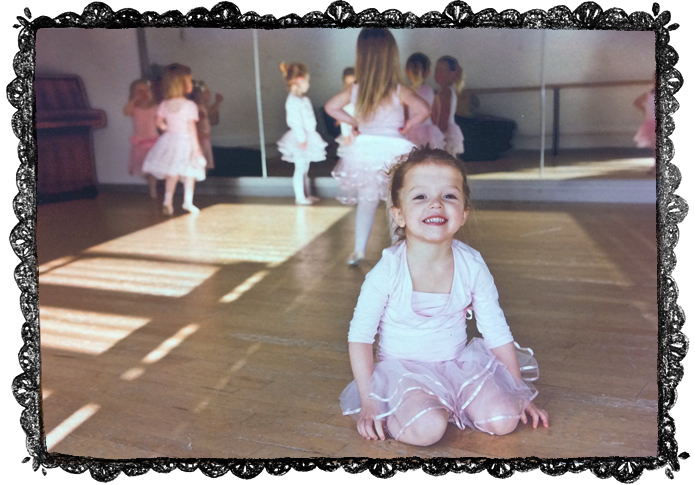 "I am extremely pleased with my decision to have my daughter take dance classes with Sally. The environment, the teachers and overall experience has been wonderful! I would highly recommend others to look into having their children take classes here!" 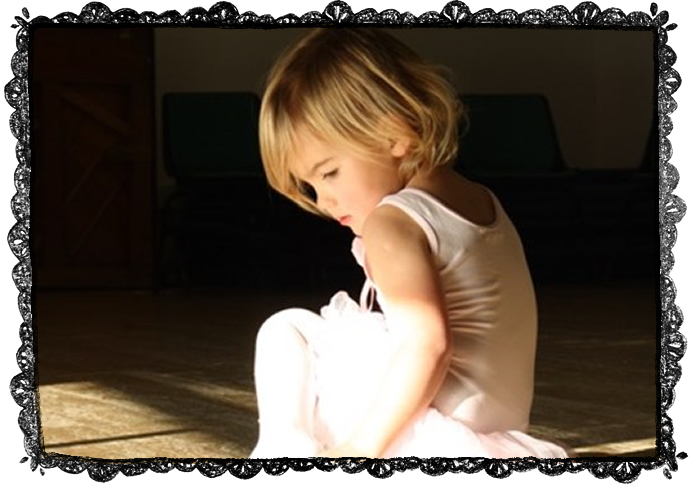 "Without a doubt the best ballet/tap teacher around, has taught my eldest daughter since she was a tot, she's now 6yrs old and dances beautifully, would only ever recommend Sally. She's truly magical with the children, loved by all." "I would just like to tell you how much we look forward to your sessions! I would highly recommend your classes to my friends - and will be doing just that!" 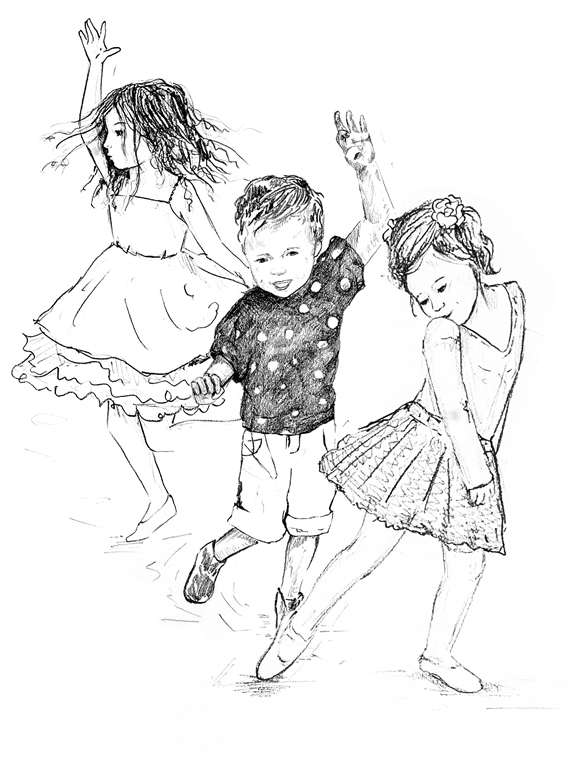 "The aim of my classes is for the children to have fun whilst also gaining and developing important skills through dance." My classes help to develop many important skills, including numerical and musical understanding as well as the ability to listen carefully and to take instructions from someone other than mum or dad. Whilst the emphasis is on having fun, I do maintain a certain standard of discipline throughout my classes, as I consider this an essential part of a child’s development. It's also an enjoyable way of ensuring that your child gets enough physical exercise, which is very important for a child’s health and physical development.